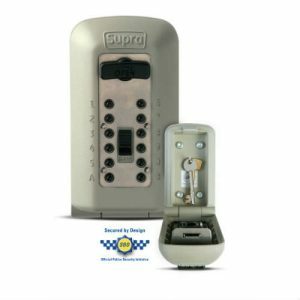 The Burton Keyguard Digital XL is one of only two police approved keysafes in the UK, offering ultimate protection with approval from the Secured by Design Scheme. 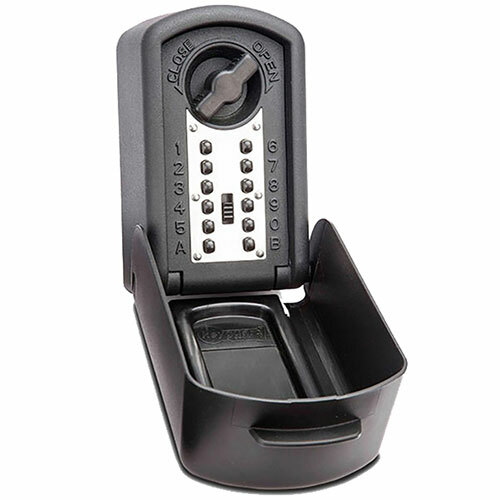 Capable of holding 5-7 keys. 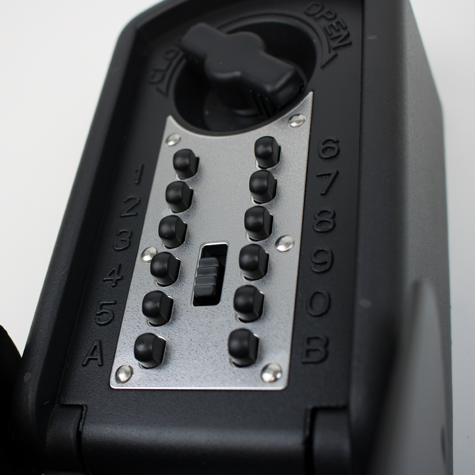 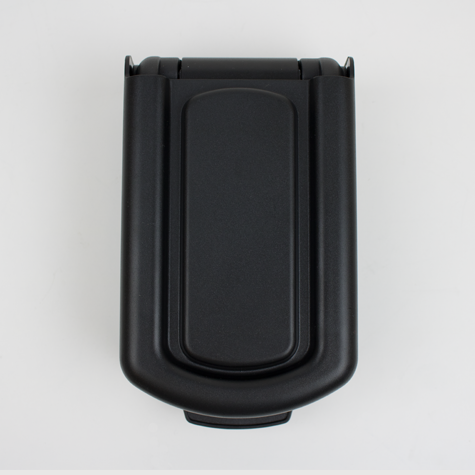 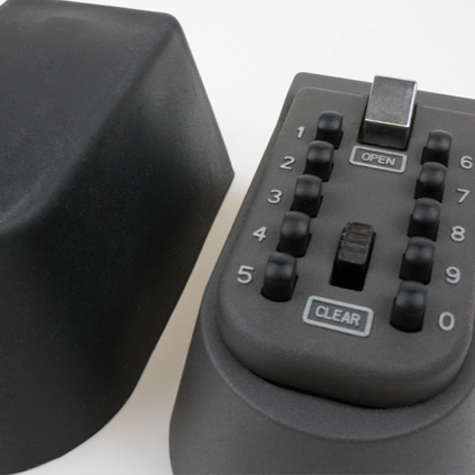 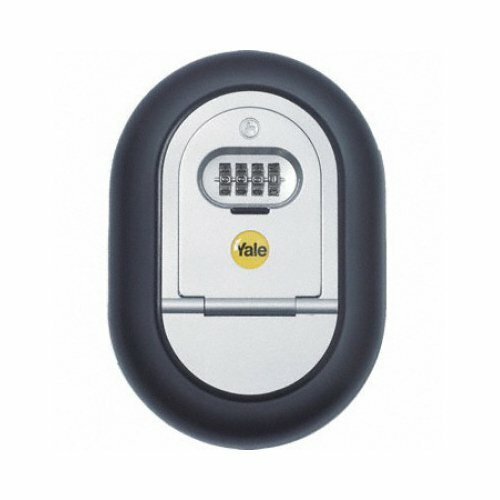 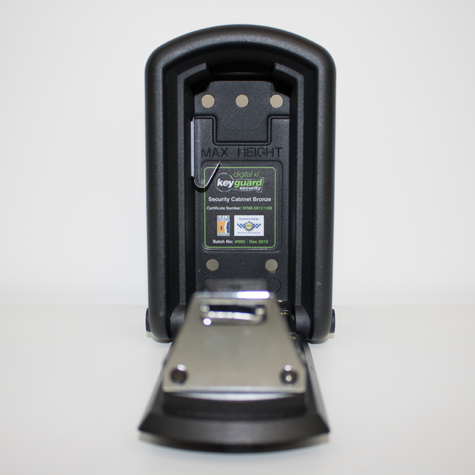 A Keysafe is also ideal for those authorised visitors such as carers, cleaners, workmen, family etc.